Muhsin al-Ramli is a novelist, poet, translator, and academic who writes in both Arabic and Spanish. 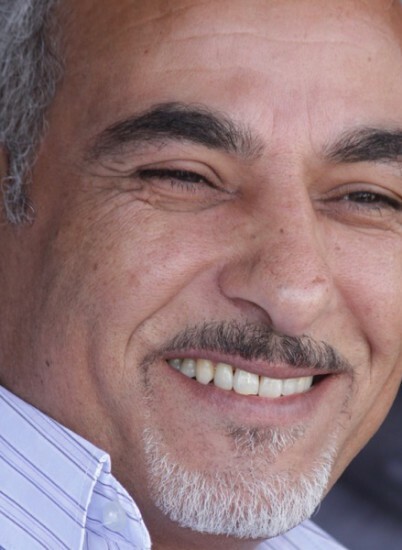 He was born in Sudayra in northern Iraq in 1967 and went into exile in 1993 after the government’s persecution of his family, which included the execution of his brother in 1990. He currently lives in Madrid, where he teaches at Saint Louis University. Al-Ramli has translated Spanish classics into Arabic. He is the author of a play, several collections of poetry and short stories, and three novels. 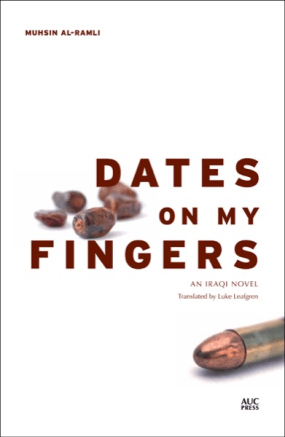 Dates on My Fingers was longlisted for the International Prize for Arabic Fiction.